The lamu Archipelago is a small group of Island situated on Kenya´s Northen Coast line, near Somali. It is made up of Lamu, Manda, pate and Kiwayuu islands. 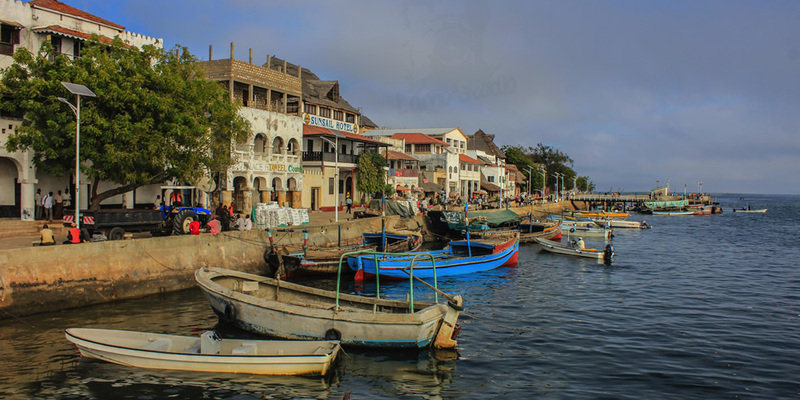 Lamu town is the headquarter of Lamu District, one of the six districts of Kenya´s Coast Province, which boarders the Indian Ocean to the east, the Tana River District to the South-West, the Garissa District to the North and the republic of somali to the North-East. The County has a land surface area of 6,474.7 Km2 that includes the mainland and over 65 Islands that forms the Lamu Archipelago. The total length of the coastline is 130 km while land water mass area stands at 308km. of the high stone walls cools the air and means that the streets are always in shadow. An unforeseen benefit of their narrowness means that there are no motor vehicles in Lamu; all transport is by handcarts and donkeys. There are over 160 historic houses clustered in Stone Town, all built to the same traditional design, with a central courtyard surrounded by long narrow galleries and a flat open roof, sometimes shaded by a palm- frond thatch shelter. Most of the houses have ornate carved wooden doors and, inside, walls of elaborate carved-plaster niches that have to be seen to be believed. Since the 19th century Lamu has been regarded as an important religious centre in East Africa. Every year thousands of Muslims from all over East Africa flock here for the famous Maulidi celebrations that are held during the third month of the muslim calendar to mark the birth of Prophet Muhammad (PBUH). 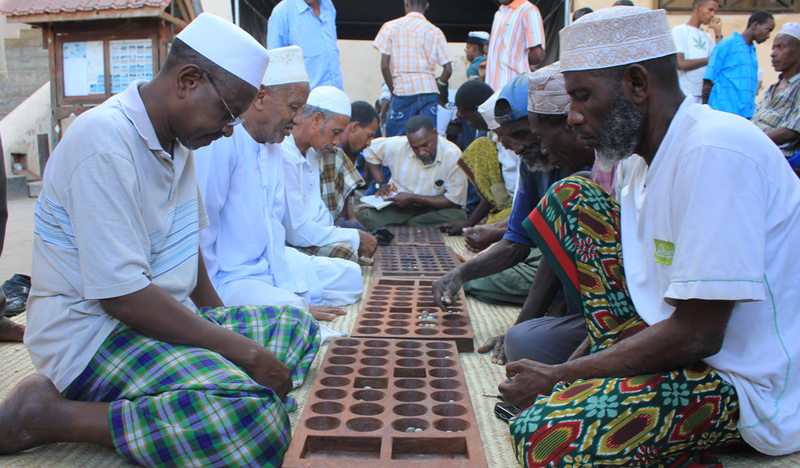 During the celebrations, a number of entertaining events such as dhow races, a donkey race, bao games, henna painting, kofia making, swimming competitions and a football match are organized by the locals. Another festival is the recently created Lamu Cultural Festival dedicated to celebrating and preserving the culture of the Lamu Archipelago. The Festival is timed each year to coincide with high tides that create ideal conditions for the large jahazi and smaller mashua dhows to take part in a series of races, amongst other competitions and displays of traditional dance. This is an annual three days festivity where visitors are entertained with traditional dances from Pate, siyu, Bajun from mainland and Lamu. Also various traditional craft skills are displayed. Fishing and tourism has been the most important economic activity for Lamu. Mangrove export, commerce, traditional maritime activities, traditional woodcarving have provided a stable economic base for the growth of the town. Other economic activities include handicrafts such as making of kofias (traditional embroidery swahili hat), agriculture and carpentry. Lamu Old Town was inscribed as a world heritage site by UNESCO’s World Heritage Centre in December 2001. 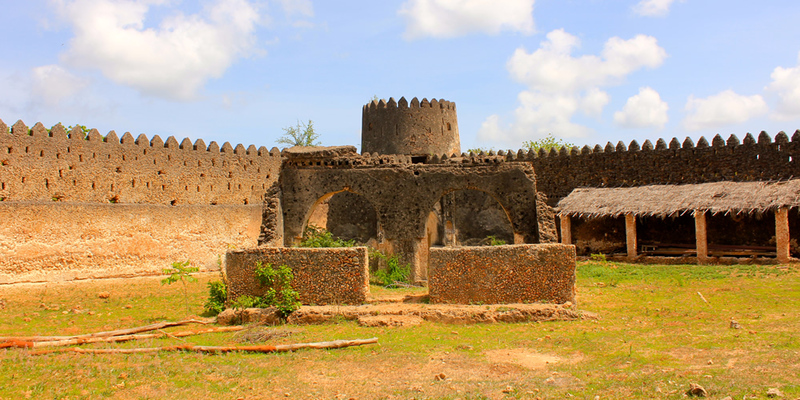 Dating back to at least the 12th century, Lamu is the oldest surviving Swahili town in East Africa and the only coastal settlement to retain its original character. Like other towns on the coast, Lamu is said to have been founded by immigrants from the Arabian and Persian regions who intermarried with the local people, creating a unique race known as Swahili. Swahili House: a restored 18th century house, reflecting the life of privileged Lamu Swahilis. German Post Office: showing the post office when it was operational in the late 19-20th Century. Yumbe the former house of a Lamu Sultan.